Group messaging apps are a dime a dozen these days, but there’s one huge problem with most of them: it’s not very easy to send messages to large groups of people in your contact list. 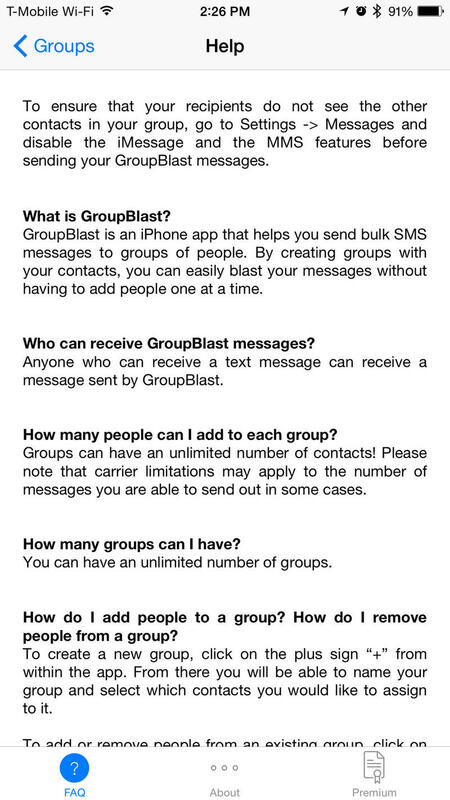 Sure, you can pick them manually each time, but there’s a solution called GroupBlast that makes storing, organizing and sending messages to large groups of people much, much easier. GroupBlast is perfect for families, large groups of friends and, especially, enterprise users who need to send out a message to a particularly big group of recipients. A business owner, for example, might want to text 50 or more suppliers in one group, and send a different message to another 30 customers in another. 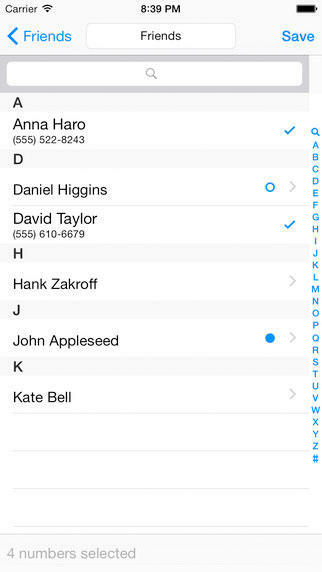 He or she can easily organize those contacts into specific groups, always just a single tap away. 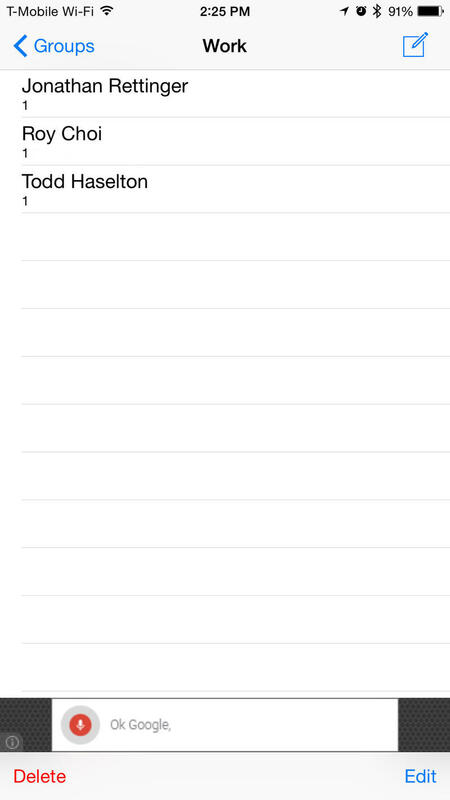 There’s no need to then move through your contact list every time, selecting off each contact as you go. 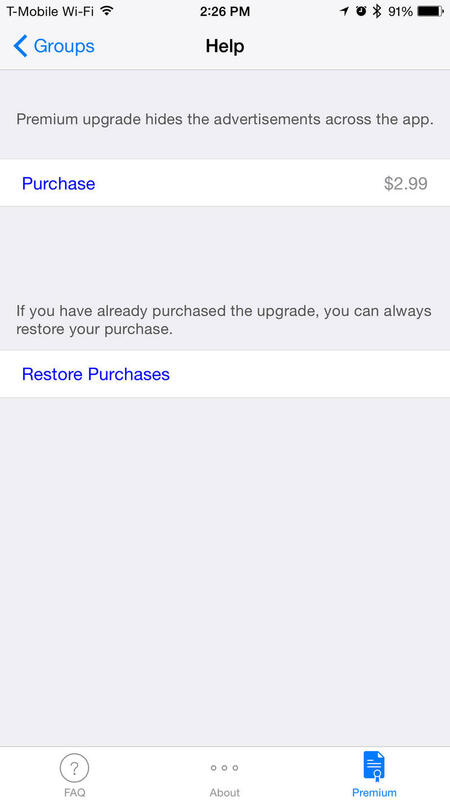 It’s also a breeze to add or remove members and to save groups for texting later. 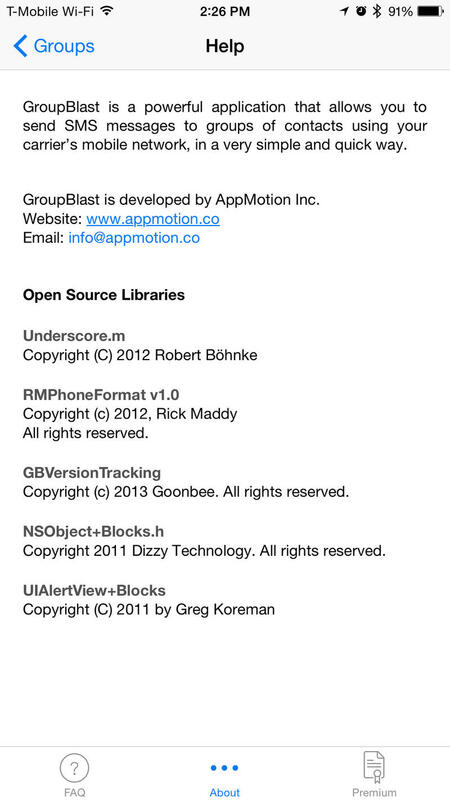 GroupBlast is an iOS app, which means one person in the group, perhaps you, will need to have an iPhone. 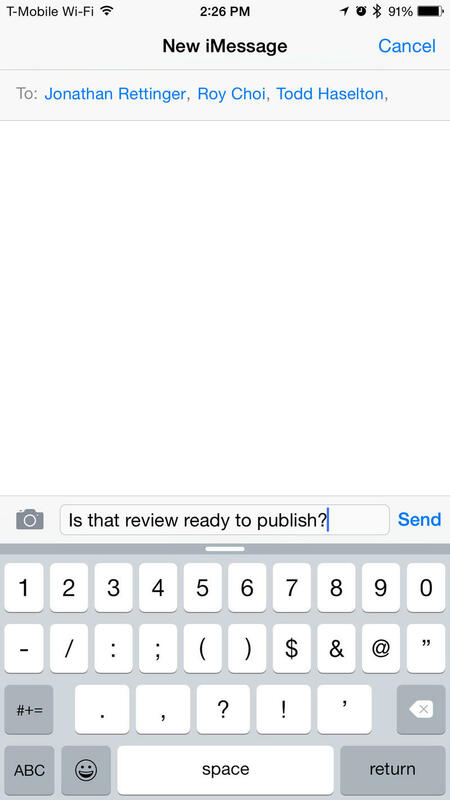 Once you do, however, you’ll easily be able to send out group messages to folks on all platforms using SMS. Since GroupBlast isn’t required for everyone, each person will receive the text you send. That’s also perfect for when you need to text a large bulk of people across platforms, like your family, for example, or a group of co-workers out in the field, and particularly if you don’t know if they’re on a smartphone or not. Finally, since it relies on a carrier wireless signal and not specifically a data connection – it’s an SMS after all – you don’t necessarily need to have data coverage, so long as you’re on the voice network. Better yet, GroupBlast is free. 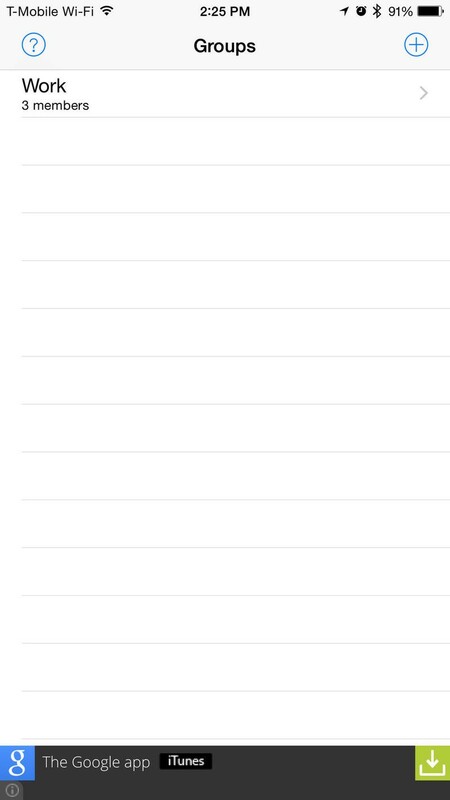 This post was sponsored by AppMotion Inc.